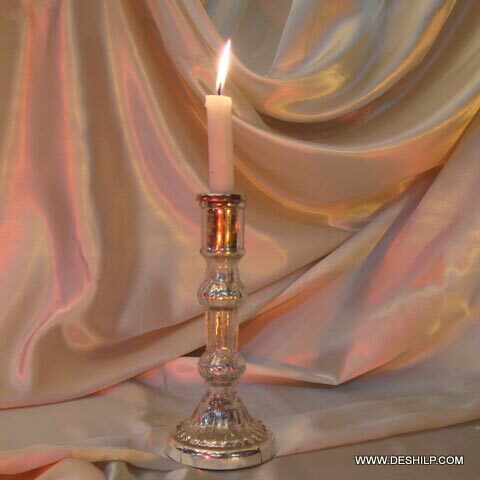 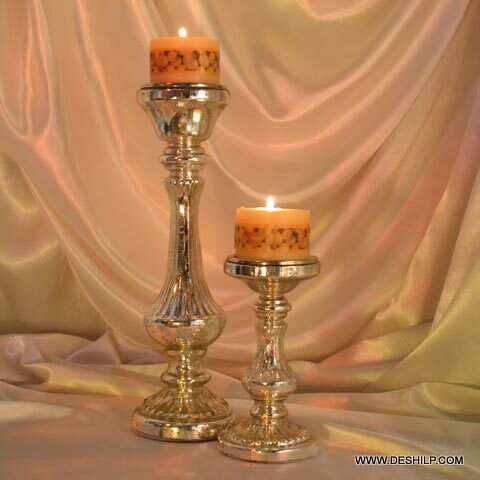 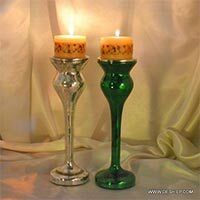 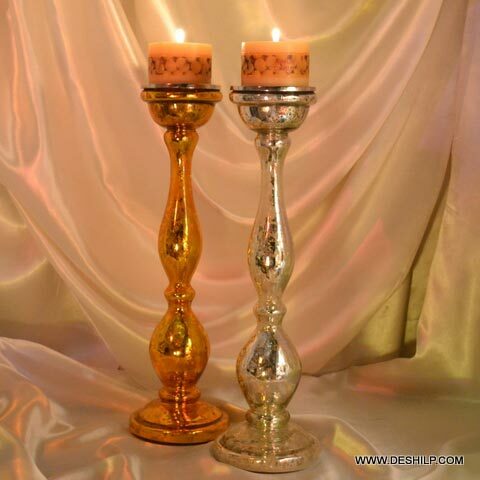 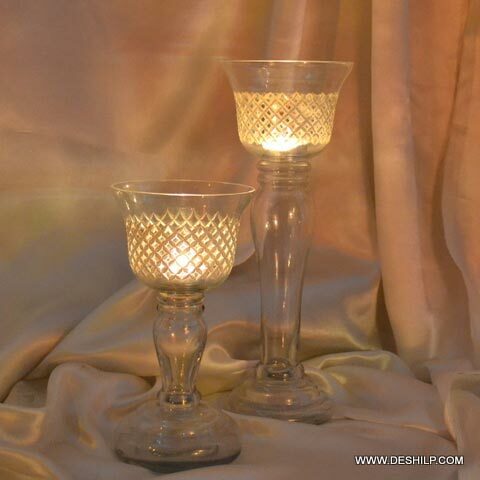 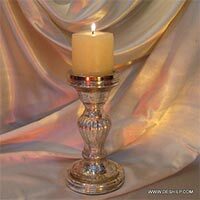 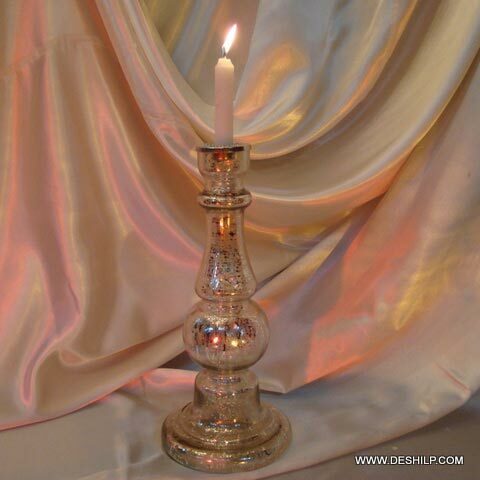 Buy Glass Pillar Candle Holders at industry-leading rates from us. 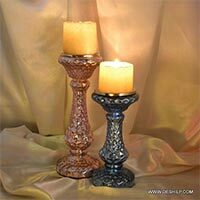 We are bracketed among the established Manufacturers, Suppliers and Exporters of Glass Pillar Candle Holders from Uttar Pradesh. 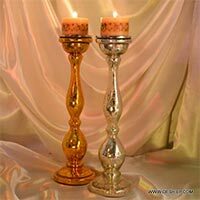 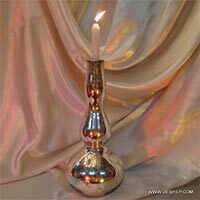 The Glass Pillar Candle Holders we make available are highly acclaimed for their attractive designs and immaculate quality. 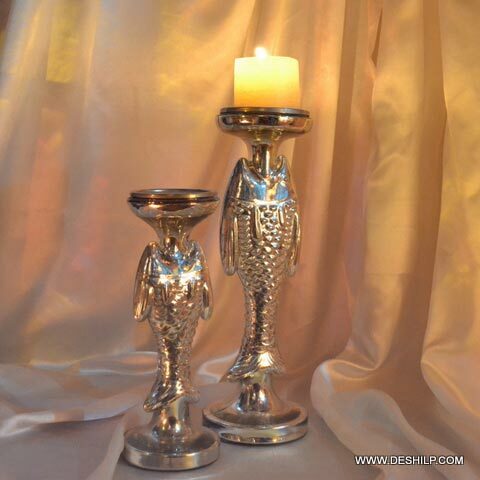 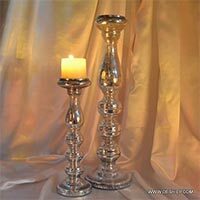 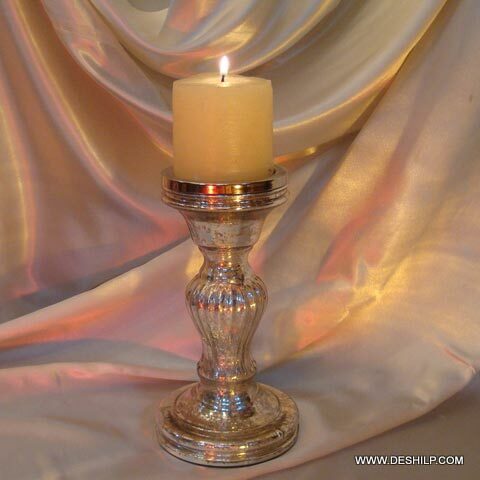 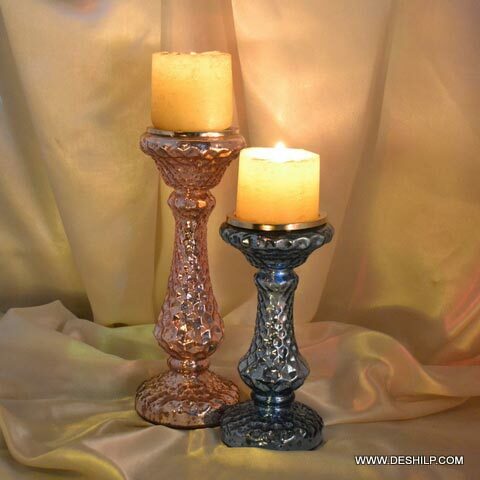 Bulk orders of the Candle Holders are delivered by us within the stipulated time. 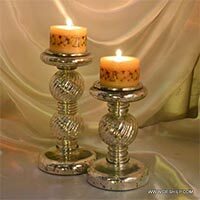 One can obtain the Holder at affordable rates.